To add fuel to holiday bonfire, brands are also faced with the additional challenge of creating meaningful touchpoints that resonate with consumers while holding true to their brand. Brands that focus too much on the festival itself can end up sounding generic and lose out on the opportunity to create a meaningful brand connection. Striking this balance is crucial for brands to create impactful and memorable consumer connections. Many companies achieve this beautifully by creating engaging content that also aligns with their brand. Landor explores how these companies have ingeniously integrated the festive spirit into their packaging, messaging and customer experiences without succumbing to clichés. Beautifully designed and unexpected festive packaging that introduces a novelty factor, like being one-of-a-kind or limited-edition, can grab consumer attention and promote a purchase. While this does require brands to push boundaries when it comes to innovation and design, it is well worth the effort to create a delightful surprise for consumers and truly stand out in the crowd. 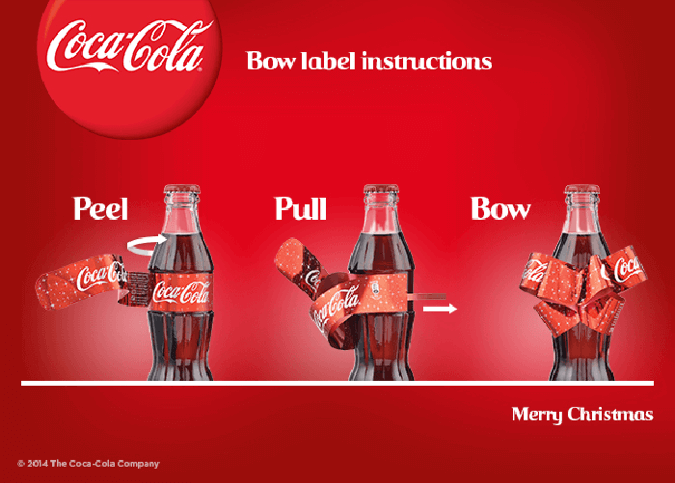 Coca-Cola literally ‘tied’ into the holidays with its limited-edition label that turns into a Christmas bow. They went beyond the go-to Christmas snowflakes and created a fun, never-before-seen way to engage with their consumers. 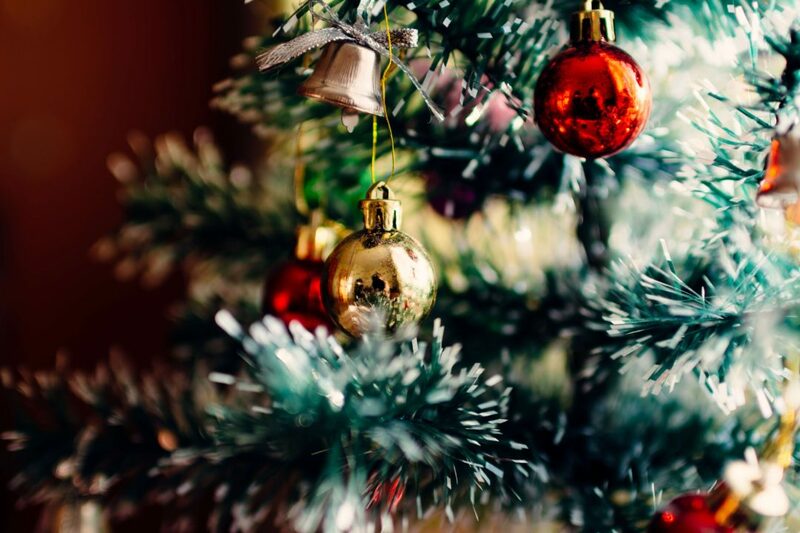 The holidays can be a tough time for consumers, balancing all their work and personal lives. Its times like this that buying and wrapping gifts becomes yet another chore to be done. Cadbury leaned into this pain-point and gave their customer one less thing to worry about. 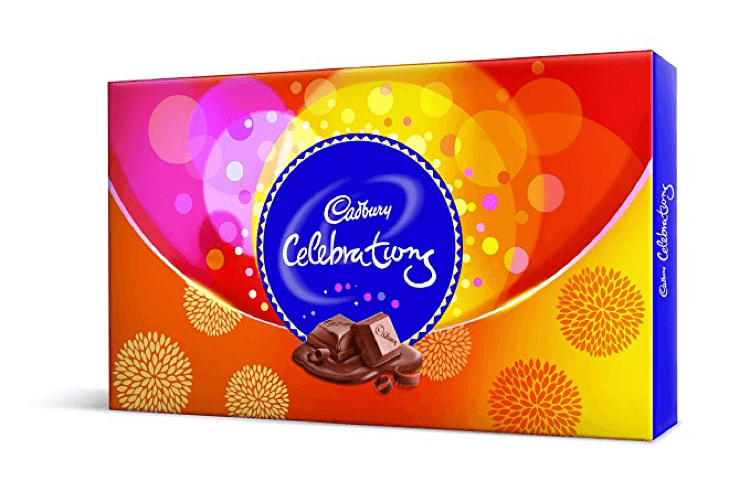 They made themselves relevant to Indian festivities by designing beautiful, gifting-ready ‘Celebrations’ boxes that tempt consumers to buy their packs as an occasion-appropriate gift for their loved ones. Festivals are all about tradition. Some brands have successfully leveraged this opportunity to create traditions of their own, becoming synonymous with the occasion itself. For 20 years, Starbucks marked the beginning of the holiday season by introducing a range of limited-edition Christmas cups. Globally, it has become a ritual that consumers love just as much as they do their first sip of Starbucks’ seasonally-available Peppermint Mocha. 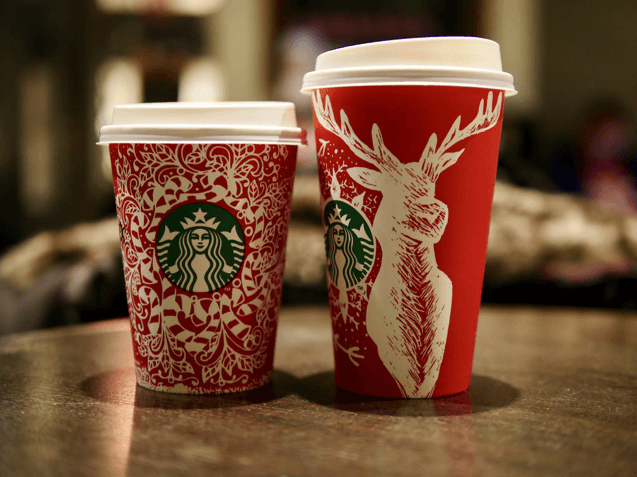 The brand has earned itself an essential place in people’s idea of Christmas by routinely delivering limited edition, beautifully designed Christmas cups and delicious holiday-themed drinks each year. A sure-shot way into consumers’ hearts is for brands to tug at their heartstrings during this time when emotions are running high. Brands that tell compelling stories by putting the spotlight on the consumer are able to engage and connect on a personal level. 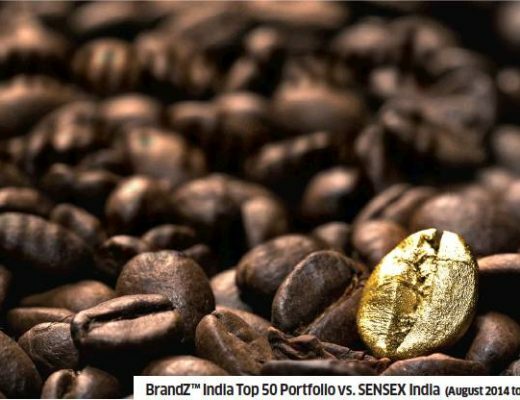 However, while this is the most sought-after route for brands, it is crucial for companies to prioritize their brand purpose and not get lost in the clichéd values of the festival. Sabhyata, a clothing brand, designs Indian wear with an ethnic twist for the modern Indian woman. 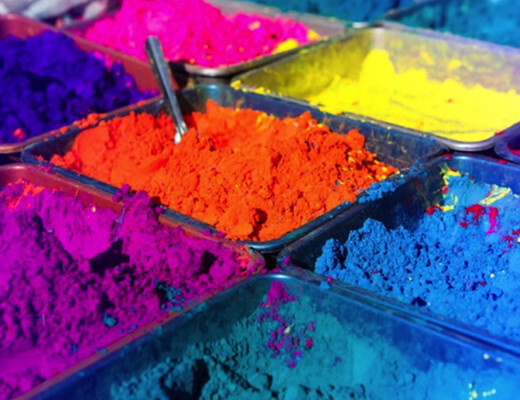 During Diwali, they created an impactful consumer connect without losing sight of their own values. They used the progressive stance of their brand and told a compelling story to reach their modern consumer that lived in a traditionally conservative nation. They launched a campaign titled, ’Redefine Tradition’, where they sought out to project new father-daughter relationships that were in sync with modern India. They reimagined traditional household interactions, questioned gender stereotypes and highlighted inequalities in ways that truly resonated with their target consumer. Let’s be honest, sometimes the holidays can get overwhelming and saccharine for even the most high-spirited consumer. 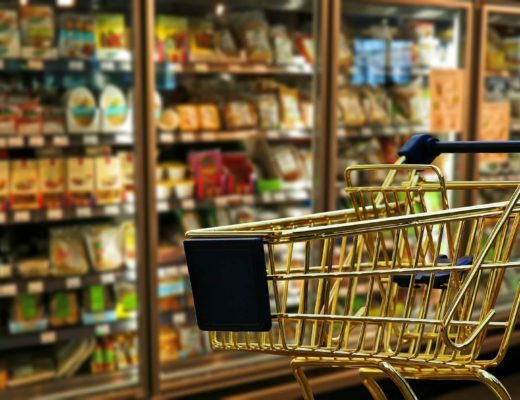 Brands can delve into this opportunity and truly stand out in the sea of sameness by providing consumers with some much-needed relief and a unique, yet insightful take on the festivities. Mochi shoes took a new approach during Raksha Bandhan. While everyone else spoke to the warm, fuzzy feelings of brotherly protection and family, they decided to focus their energy on helping terrified young Indian men ‘Escape the Bro-Zone’. Apart from memorably engaging with consumers nationally, it emphasized the brand’s stance of being different, stylish and cool. Another clutter-breaker was Harvey Nichols’ special range of Christmas gifts, ‘Sorry, I Spent It On Myself’. Consumers could buy beautifully packaged but ultra-cheap and ridiculous gifts like toothpicks, sink plugs and paperclips. They flipped the typical Christmas dialogue and cut through the clutter by addressing people’s real sentiments—that deep down, what you got for the holiday is important to you than what you gifted. Consumers could buy these gifts for friends and family and save their money to buy what was important to them—gifts for themselves. Needless to say, consumers found this hilarious and bought, shared and engaged with Harvey Nichols on a whole new level that Christmas. While the holidays are a great time to engage with consumers, it is also a time when competition for consumer attention is at its peak. It’s essential to stand out in the sea of holiday clichés by staying relevant, engaging and most importantly, different.